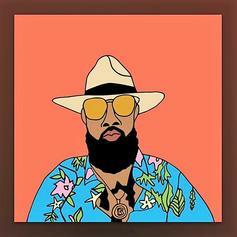 Slim Thug Returns With "Suga Daddy Slim: On Tha Prowl"
Go on the Valentine's Day prowl with your host, Slim Thug. 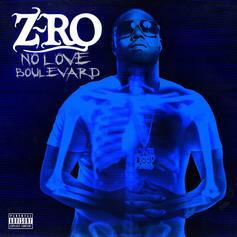 Stream Z-Ro's final solo album, "No Love Boulevard." 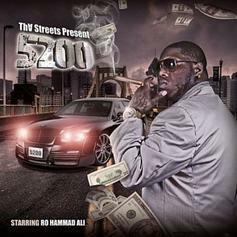 Stream 5200, a new offering from Z-Ro, which was released on Tuesday, June 14th, 2011. Things are looking better for Z-Ro with each new release, which 5200 has proven yet again. 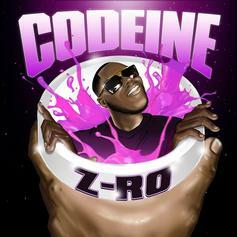 It's worthy addition to the impressive body of work Z-Ro has been developing over the years. We're looking forward to hearing what's next.